Provide our clients with the latest water treatment technologies and unique services at the best possible value and quality. 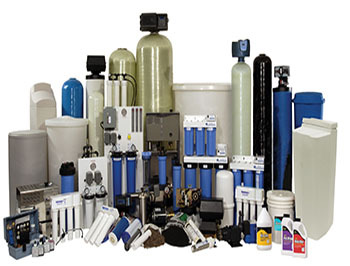 AWJ Water is committed to supply a complete line of product for both industrial and residential customers. Water Treatment for Boilers, Cooling and Heating Systems. RO Antiscalant and Cleaning Chemicals. Chain Lubricant, Maintenance, and Specialty Chemicals. Filtration: Sand, Carbon, and Cartridge Filters. Desalination: Ozonation, Chlorination, and US Systems. 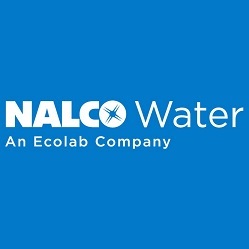 Nalco is an Ecolab company. A trusted partner at more than one million customer locations, Ecolab is the global leader in water, hygiene and energy technologies and services that protect people and vital resources. Ecolab delivers comprehensive solutions and on-site service to promote safe food, maintain clean environment, optimize water and energy, hospitality and industrial markets in more than 170 countries around the world. we are a natural partner for products and solutions within the municipal, industrial and building services industries. Ecrros is an industrial group of four areas:Basic Chemicals, Plastic, Intermediate division Chemistry and pharmacy, and forming the group Business Partner to chlorine. Ecrros is the sales leader in Europe in the field of chloroisocyanu-rates and other chemicals for the treatment of pool water including Algaecides and Precipitants. The company has developed it’s own multi-treatment tablets and has patented a new tables for treatment of swimming pool water free of boric acid with a formula of it’s own production. VSEP delivers results that conventional separations technology systems cant’. Using Vibratory Shear Enhanced Processing (VSEP) this patented, fouling-resistant membrane filtration system make conventional treatment systems obsolete – delivering sustained, precise separation in single pass. 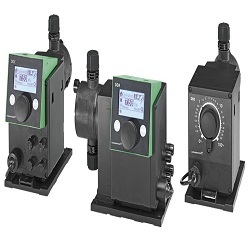 With an amazingly small footprint, VSEP can accomplish separations tasks in a single pass, replacing biological systems, evaporators, clarifies, dissolved air flotation and pressure filters. 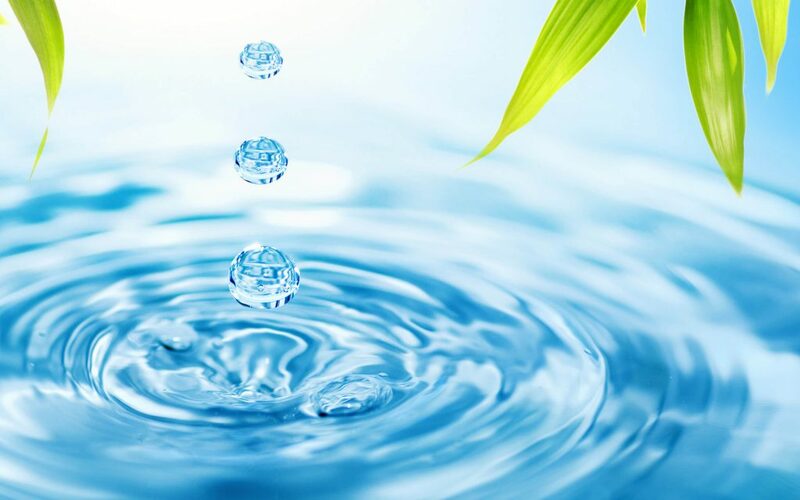 AWJ Water drivers its strength through representing world leading companies in the water treatment field, We work closely with several manufacturing Companies. © 2017 AWJ Water Engineering. All Rights Reserved. Powered By LeadVy.